The latest confirmed speaker for the 2017 National Road Safety Conference will suggest that lessons learnt from rail accident investigation could inform those tasked with reducing collisions and casualties on the UK’s roads. The 2017 National Road Safety Conference is being held in Manchester on 14-15 November. Around 180 people have already registered to attend and 14 organisations have booked to participate in the accompanying exhibition. 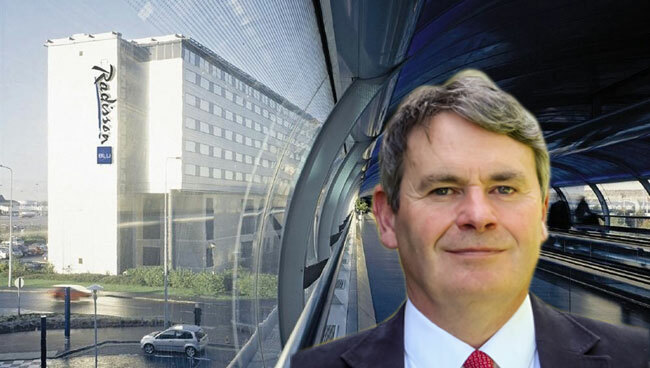 Simon French, chief inspector at the Rail Accident Investigation Branch (RAIB) will use his presentation to draw comparisons between accident investigation in rail and road, and will discuss how the principles of independent railway accident investigation might be applied to the road sector. He delivered a similar presentation at a Parliamentary Advisory Council for Transport Safety (PACTS) conference in March 2017. PACTS used the conference to launch its call for the Government to create a UK Road Collision Investigation Branch to boost efforts to reduce the number of road collisions and casualties. At the PACTS conference Simon French told delegates ‘there must be more that can be done (to improve) investigation into road collisions’. He went on to explain that with all accident investigation branch investigations, ‘the purpose is limited to the improvement of safety – no blame is attributed and issues of liability are never considered’. Simon French joined the railway industry in 1982. He held several operational posts in British Rail and worked on number of major railway projects including the Channel Tunnel and Heathrow Express. In 2004 he joined the newly formed Rail Accident Investigation Branch (RAIB), the independent body tasked with the investigation of railway accidents in the UK. After six years as deputy, in 2015 he was appointed to the role of chief inspector. As chief inspector he is responsible for the overall management of the RAIB and ensuring it fulfils its primary aim of improving safety on Britain’s railways.